Updates to Antonia Altagracia (Grace)'s profile since your last visit are highlighted in yellow. 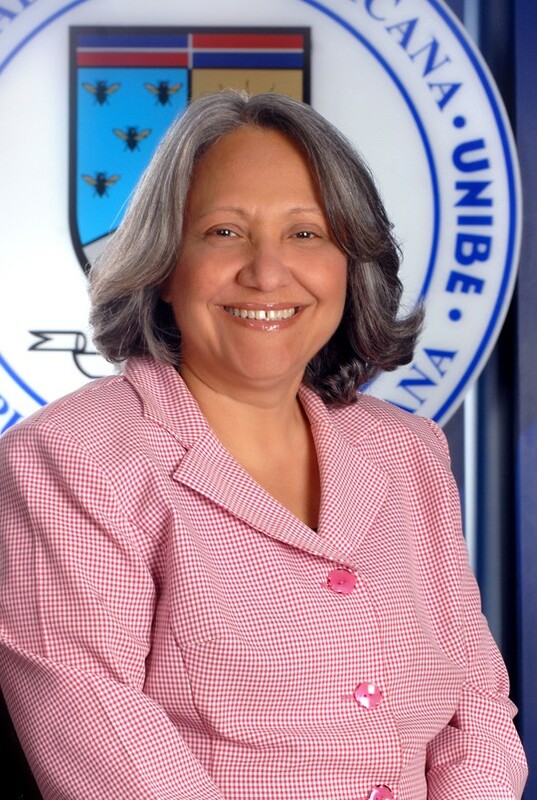 I studied Chemistry and graduated at Universidad Nacional Pedro Henriquez Ureña (UNPHU) in 1972. Since then, I have been a Chemistry teacher, first at UNPHU and then, 1984-1988, at Universidad Iberoamericana (UNIBE). I took a break until 1992, and started back to teach chemistry in English at the Starting Medicine School English Program at UNIBE. I was also the coordinator of the Pre-Medical Program of UNIBE since 1996 until recently September 2010. I keep mysel active as a member of a local Seventh Day Adventist Church, preparing the people for the 2nd Coming of our Lord Jesus Christ. I attended Abington Heights High School for a single year, in 1967-1968, I was a senior, as a foreign exchange student from the American Field Service Program. I had an awesome unforgettable experience with both my American families and school. A lot of what I am, my personality and beliefs is because of that wonderful year, including the ability to speak and write English. Antonia Altagracia (Grace) Villaman Tavarez has a birthday today. Antonia Altagracia (Grace) Villaman Tavarez has a birthday today. New comment added. Antonia Altagracia (Grace) Villaman Tavarez posted a message. New comment added. I hope you have had a happy birthday! Glad I could find this announcement before I went to bed and have the opportunity to wish you blessings for all the time our Lord still gives you to live. May you seek for Him as He is not far from us, and receive the greatness of His presence in our lives. Me and my husband Felix, with our five children, four boys and one girl.